Pool Land is a proud supplier of Sterns Pools. With over 20 years experience in the supply and install of these pools they have stood up to the test of time. Sterns Pools are a quality, Australian made, vinyl lined, steel walled swimming Pool. 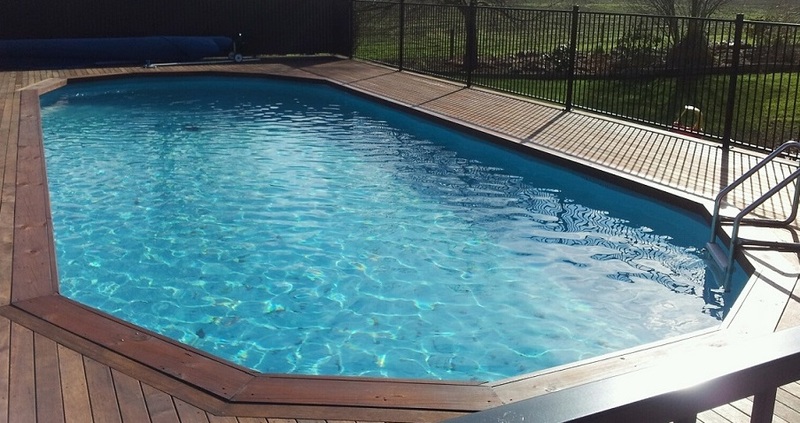 Pool Land supplies these pools nationwide with proud owners from Invercargill to Kaitia. These pools come in many size and model varieties to suit your location and design requirements. With flexible install options these pools can be installed above-ground, in-ground or part in and part out of ground providing flexibility in your final configuration. > Quality: Sterns Pools are made in Australia, engineered to last, and hand-finished to exacting standards. > Experience: Sterns Pools have been around for over 40 years, so you know you're investing in a tried and tested product. > Flexible Designs: The versatile modular design means your new pool can be adjusted in size and shape to fit the style you're after and the space you have. > Easy Installation: Sterns Pools can be installed in as little as a day by a capable DIYer. > Affordable: Sterns Pools can achieve the look and feel of a concrete or fibreglass pool at a fraction of the cost. DIY installation options can also assist in minimising costs. Pool Land offers four models to suit all requirements. Whether you require a salt-water pool with a deep end, or a basic pool to cool off in, Pool Land has your needs covered. Below is a simple breakdown on the differences between each model for your convenience. We look forward to supplying you with your own swimming pool. If you have any questions please don't hesitate to contact the friendly Pool Land team, we are open seven days. Click into the options below to view sizing. Click the image to view size options.